Hong Soo-Hyun left a quick response to the incident involving her boyfriend Microdot and his parents. On December 6, actress Hong Soo-Hyun attended the press conference for tvN’s upcoming variety show “Seoul Mate 2” alongside her production team. 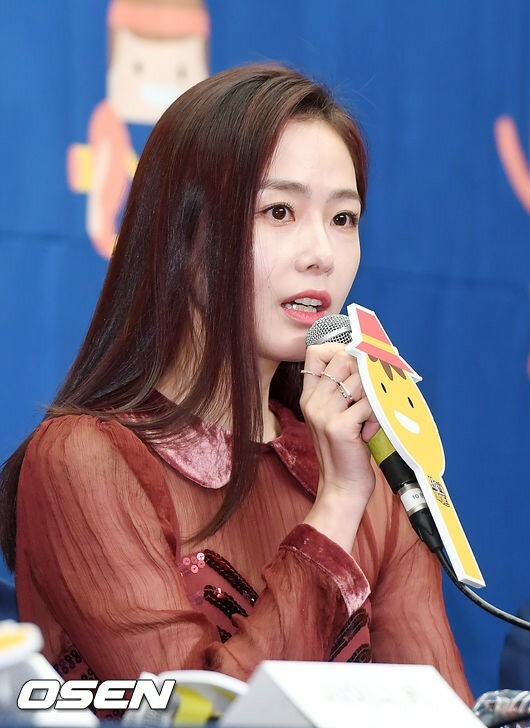 The actress had gathered much attention for the attendance, for it was her first public appearance since the recent controversy involving her boyfriend, rapper Microdot, and his parents. While the press mainly focused their questions on “Seoul Mate 2,” it was inevitable that the actress could not avoid receiving questions about her boyfriend, Microdot.